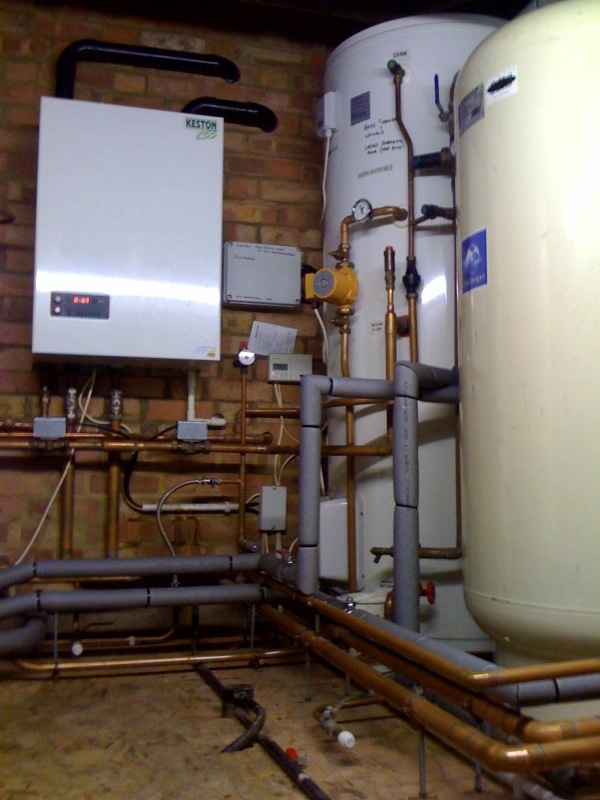 Keston C55 condensing boiler serving a dual stream 500 litre mainsfed cylinder and 500 litre accumalator for seven showers, also serving a 300 litre mainsfed cylinder and 300 litre accumalator for four showers. 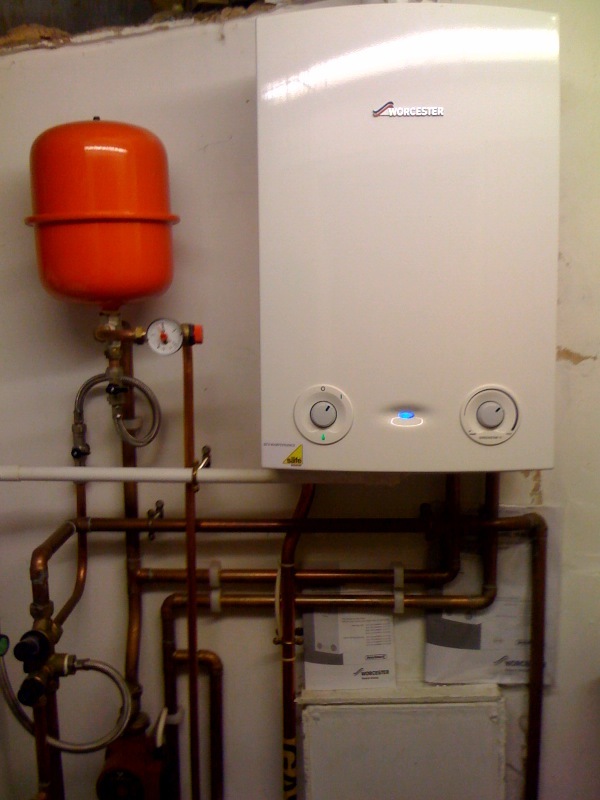 This boiler also gives heating for changing rooms. 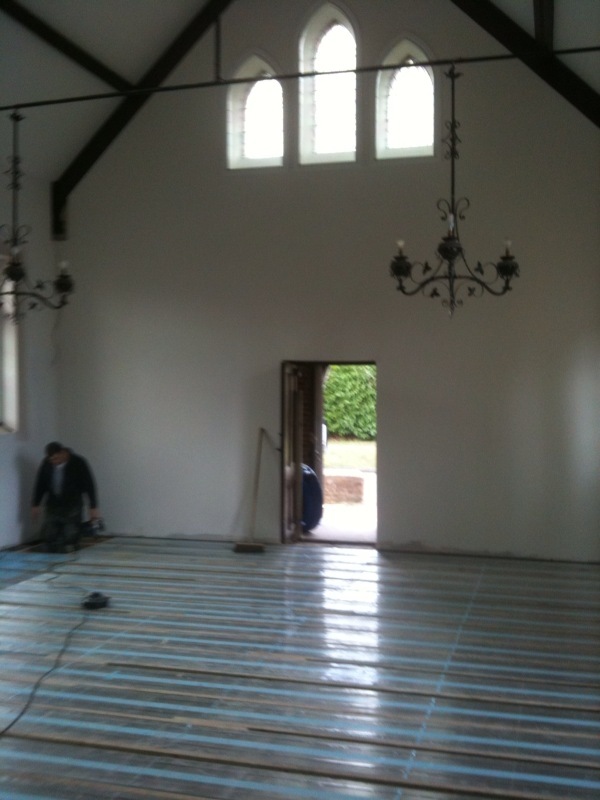 Wavin Underfloor heating insulation panels being fitted at Ardingly Chapel. The system is powered by a Heatrae Amptec 9kw electric boiler on a pressurized system. Full system controls include honeywell zone valve, auto by-pass and grundfos pump. 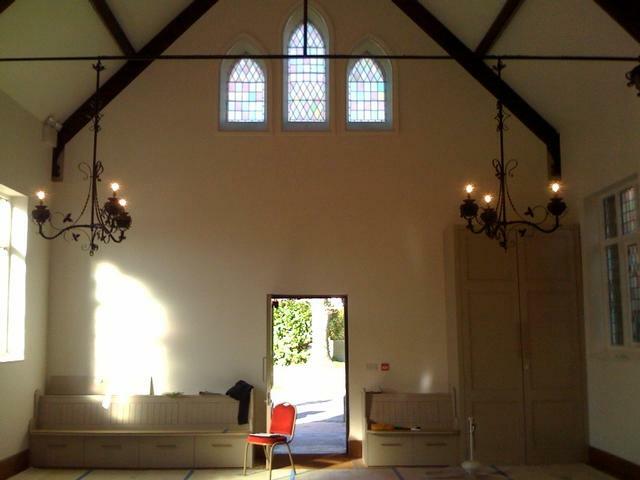 All in all a great little system providing outstanding performance.